Jindal Films’ Innovation Center, located in Belgium, strategically positions the company for Global Innovations, reinforcing its strong commitment to the future of the Packaging Industry. 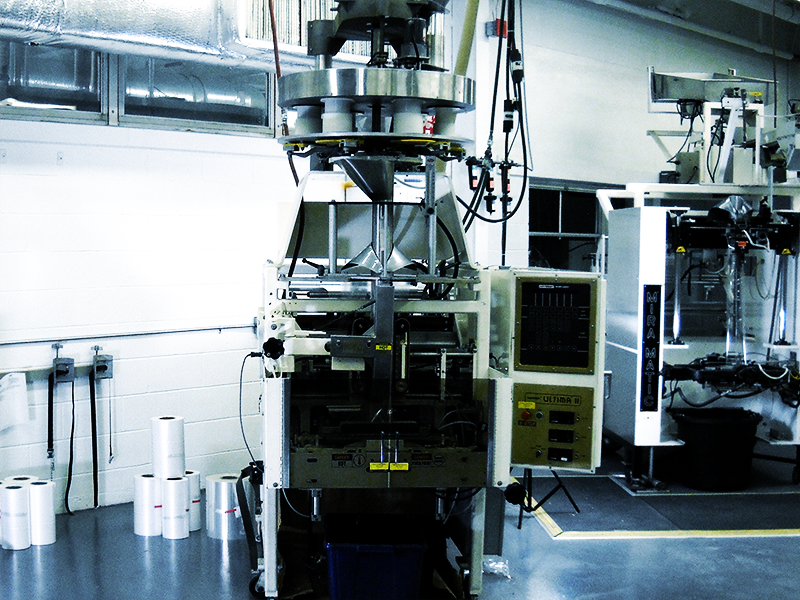 Our Innovation Center is ideally and uniquely equipped to deliver new packaging and labeling film solutions to our customers. Our facilities are unrivaled with our film production plant and coating pilot equipment that are dedicated exclusively to bringing new films to market. 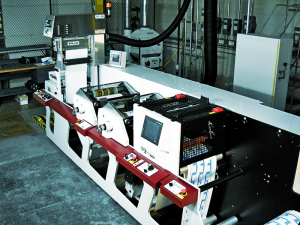 In addition to these film capabilities are our converting, packaging and labeling machines that allow us to simulate customer conditions so that our films meet critical fitness-for-use needs. 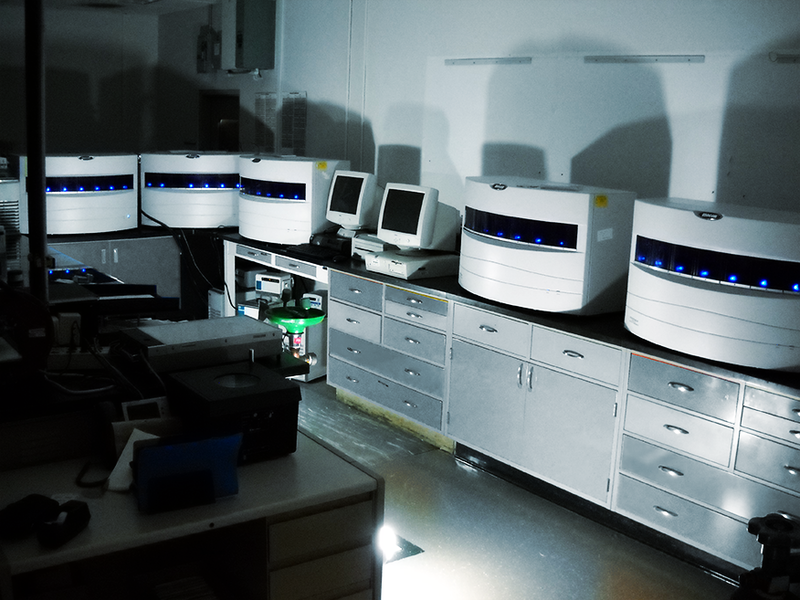 This impressive hardware capability is combined with experienced and knowledgeable technology staff. 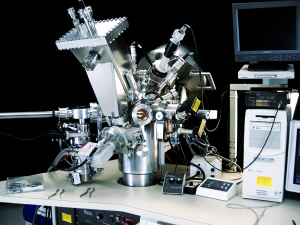 Our polymer film and coating scientists, along with our product, process and applications engineers, have designed and commercialized some of the most specialized and differentiated films in the industry. The film production pilot plant is dedicated exclusively to research and development. We also have the capability to test our new products in converting applications such as printing and laminating. 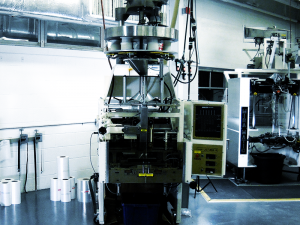 When it comes to packaging equipment, we house vertical and horizontal form-fill and seal machines, as well as a pouch machine. For labeling, we have the capability to make new Pressure Sensitive films from the facestock to the rollstock laminate and then assess its printability and adhesive capability at a pilot scale. 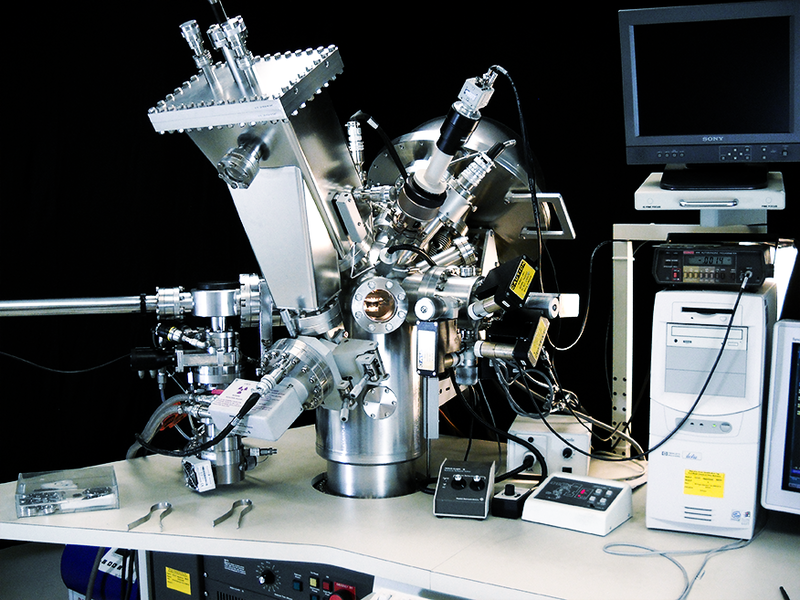 Additionally, highly capable packaging, analytical and physical laboratory resources are located in Lagrange, Georgia – US. 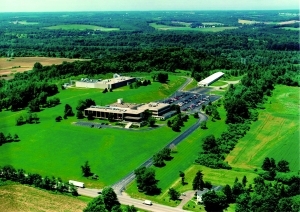 This R&D Center is an extension of the Virton facility and provides a base from which a regional R&D team of engineers and technicians develop and launch new products, while also responding to North American customers’ specific needs.